How should Households clean Resin Bound Surfaces? 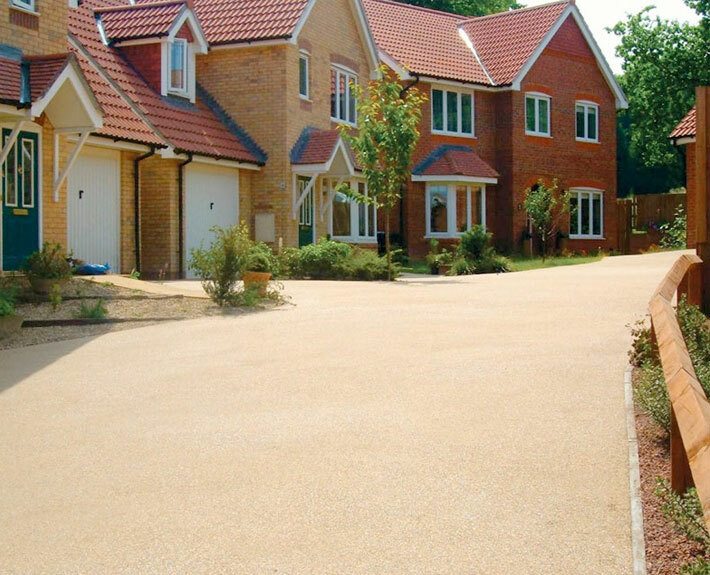 Comments Off on How should Households clean Resin Bound Surfaces? Cleaning tasks always prove unnecessarily time-consuming because most of the time, households do not start cleaning chores in an organized way. Driveways often prove extra tough to clean because the stains of grease and petrol get stubborn even if left for few hours only. The germs can prevail all over the house if the dust and weeds from the driveway are not removed on time which can actually cause diseases and children really get affected within no time. So, it is obviously important to keep the surface of the driveway properly cleaned and maintained all the time. Some suggestions are discussed here which are definitely good to follow. Fifteen Minutes are needed for Cleaning! Got amazed? Well, this is actually possible to clean a driveway within fifteen minutes if you choose to clean as per the suggestions. It is not difficult to manage fifteen minutes of the busy routine for the cleaning however if you do not clean the driveway on daily basis and choose two clean after a week or two then, of course, two to three hours are must manage. So, the better approach is to save hours and ensure the cleaning on regular basis. Regular sweeping helps you remove the dust and saves from extra effort too. Sweeping is not hectic or do not even require specific skills so if you manage to do it before leaving for the office or after coming back home. Resin bound surfaces in Hertfordshire do not get affected if you choose a hard brush to remove the stains. So, it is totally up to you that you choose to clean with a soft or hard brush. Power Washing is a Reliable Solution! The best thing is making a one-time investment and buying a power washing machine as it proves great for effortless cleaning. Water doesn’t only remove stains but the best thing is that you get a purely cleaned surface with zero germs as power washing wipes out all the grime. It doesn’t require expertise and you can do it within few minutes whereas if you manage to get a dryer too then, of course, the water on the resin bound can be dried off within no time. Detergent is good to Use! A detergent is a fine option for wiping out the grime over the surface of driveway however excessive use is not recommended. The chemicals can also be used but only after assuring the quality of chemical as some harsh chemicals really do affect the seamless resin bound surfaces. So, try to use a specific amount of chemicals or detergents for the better appeal of the driveway.